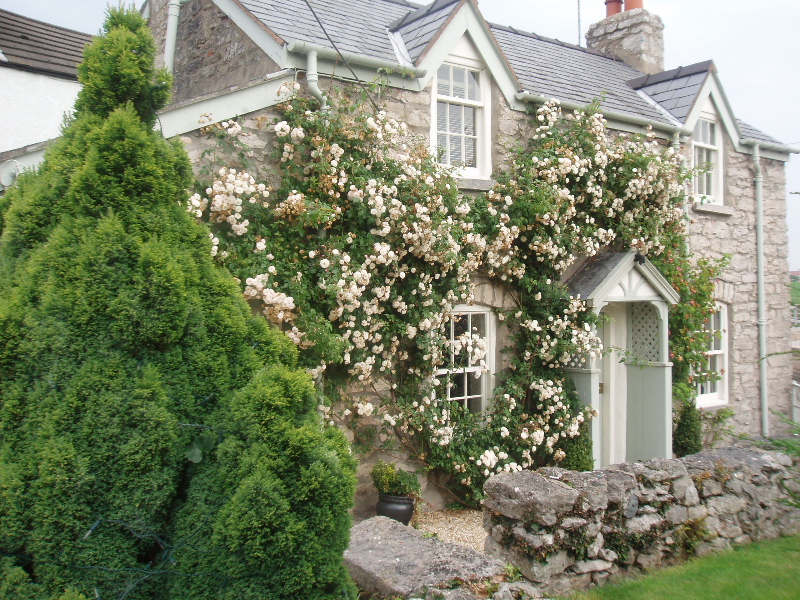 This wonderful cottage sits in the quaint, North Wales town of Glanwydden and is across the road from the Queen's Head(Winner of Best Pub in Wales 2010). The Old Storehouse was originally the storehouse for the Llangwstennin Parish and the building was built in the early 18th century. 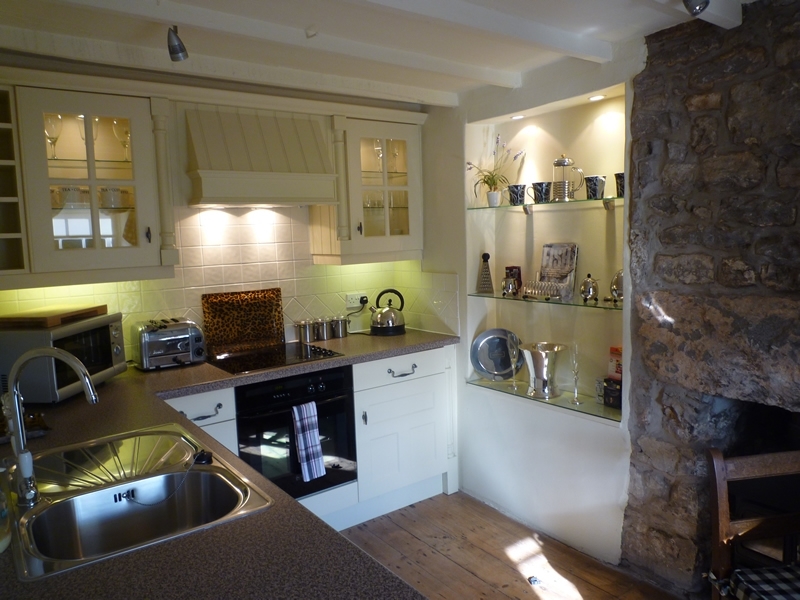 This is ideal accommodation for Self Catering and is a lovingly cared for and maintained property. Bedroom and Dressing Room Galleried bedroom with adjoining dressing room. 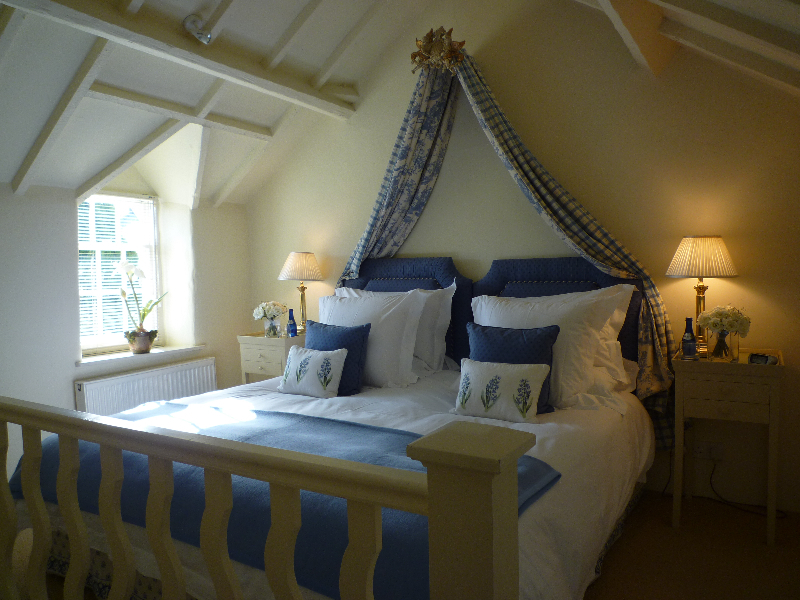 Romantic 6ft kingsize bed with pure Egyptian cotton sheets, goose down pillows and duvet to dream in. TV/DVD player. Bathroom Floor to ceiling mosaic tiling. Bath, shower, sink, WC, heated towel rail with copious fluffy white luxurious towels and robes to feel at home in. Listen to music in the bath via a sound link to the CD player in the lounge. Lounge Real flame, wrought iron, open gas fire. CD player, Flat screen TV/DVD player. 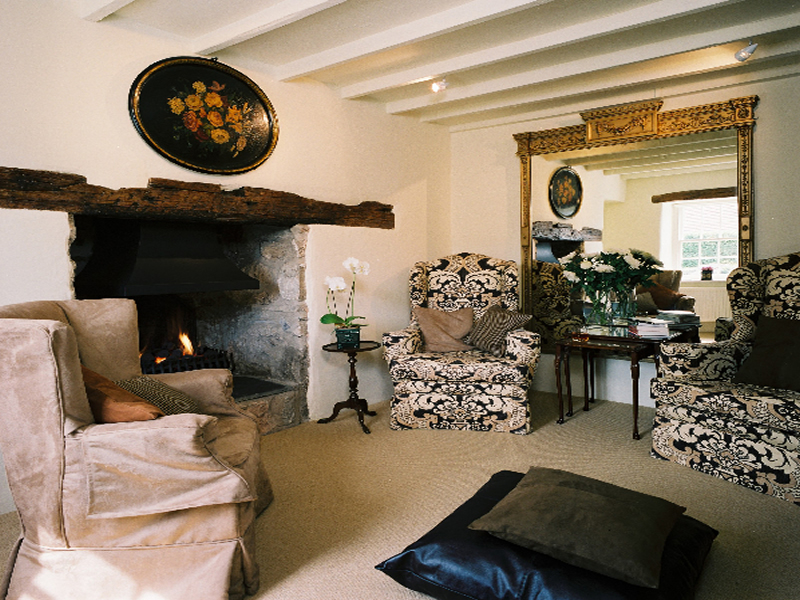 Snug and cosy armchairs to curl up in. Kitchen Beautifully designed, well equipped beamed kitchen with thoughtful extras such as Champagne buckets and cafetiere. Outside Totally private garden with a raised side courtyard to take afternoon tea in or while away the day in the gentle sunshine. And just beyond the gate, a stone's throw away, is the ultimate country pub.